This is a classic. Many Christians have been influenced by John Owen’s writings. 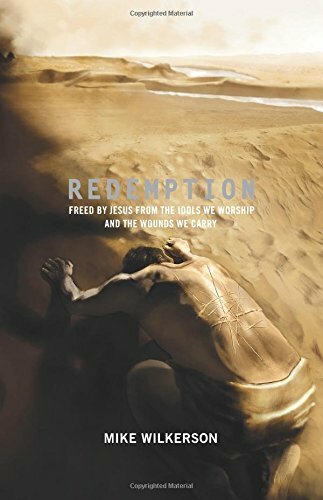 I have personally found this book incredibly helpful in killing the sin that so easily entangles me. 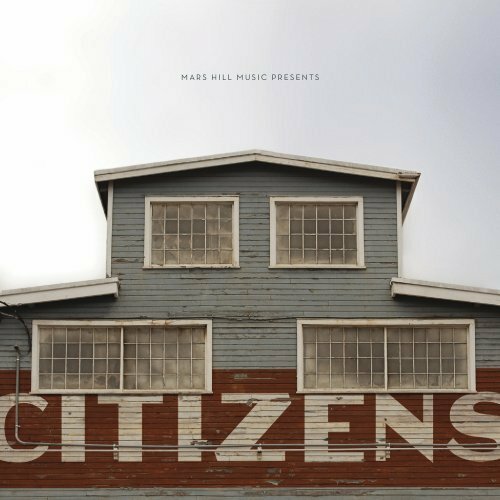 These guys are making worship music fun. They’ve had great success on the radio with a song we do here at GracePoint, “Made Alive”. 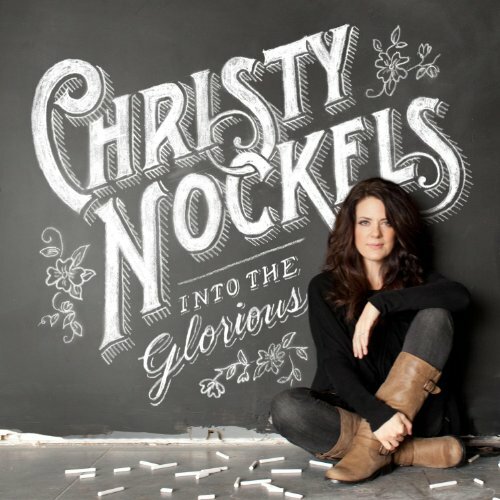 Another GracePoint song “In Tenderness” is also on this album. 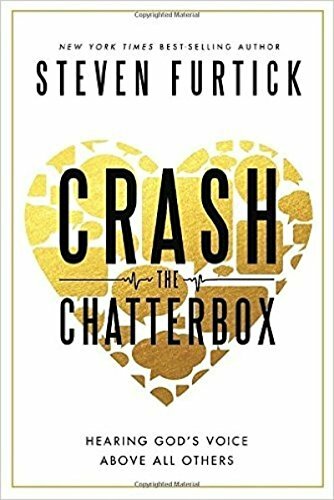 For anyone struggling with habitual sin or just can’t seem to get over a hurt in their past, this is the book. It walks through the exodus of Israel and parallels the choices we tend to make in our own life. Answer the discussion questions at the end of each chapter and see God do something amazing in your heart. 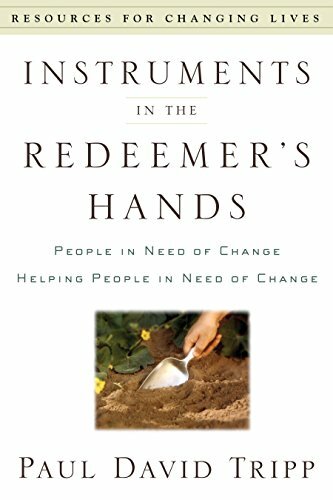 If you have a desire to help people through the trials of life, please read this book. Dr. Tripp gives great insight into the human heart and how God desires to use us to heal those around us. Required reading for any Redemption Group leader. Have you ever felt stuck in your walk with Jesus? Like you’re missing something? Dr. Gillham beautifully outlines the regenerating work of the Holy Spirit in us with this book. One of the most life changing books I’ve ever read. 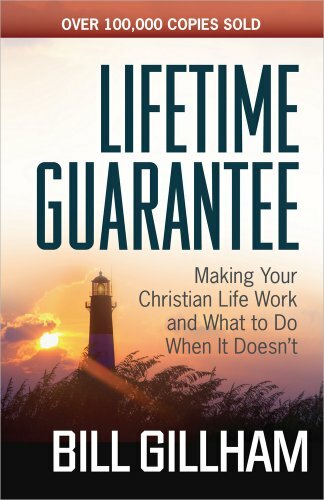 As an artist, most books outlining core doctrines of the Christian faith come across as dry to me. 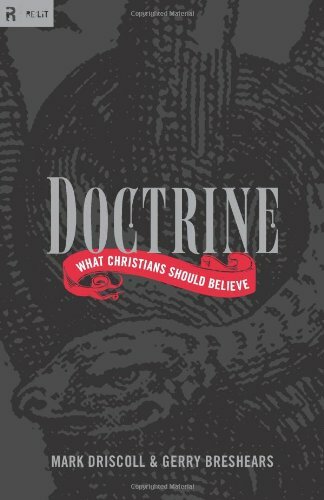 This book does an excellent job at making big theological ideas accessible to everyone. Also has one of the best chapters on worship I’ve ever read. Pastor Bill Hybels has written a great book with short chapters on leadership. 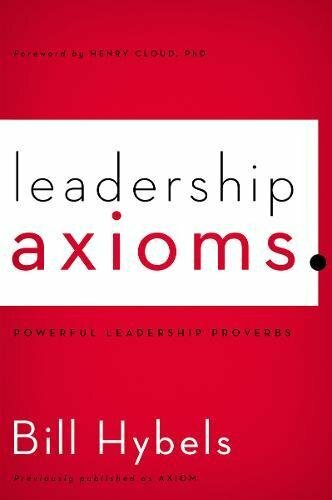 It’s a great daily read to remind yourself of what it means to be a leader in any area or field. 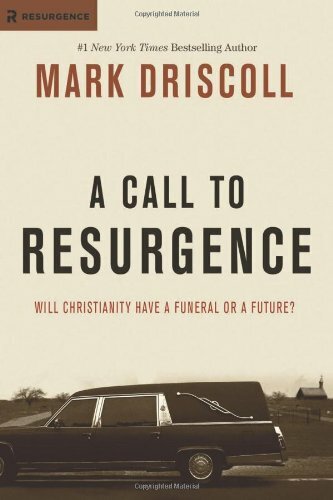 Too often we may look at a church across town and see them as “competition” This book is a call for Christians to acknowledge that we will have some differences, but come together for the sake of expanding God’s kingdom. 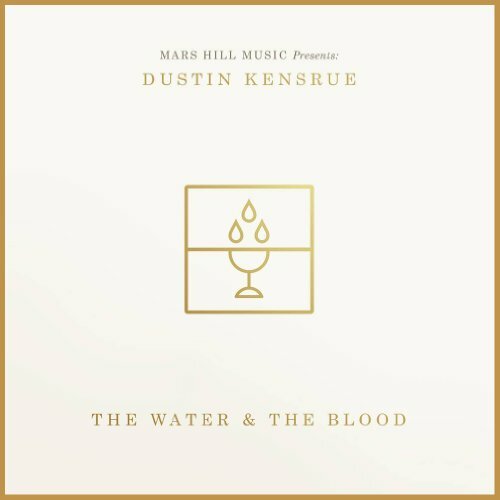 Former lead singer of the band Thrice, Dustin Kensrue has crafted a great worship record as the new worship pastor of Mars Hill Church in Seattle. There are a couple of great renditions of hymns. If you only download one track, download “Not Enough”. Rock of Ages and God is God are also great tracks. 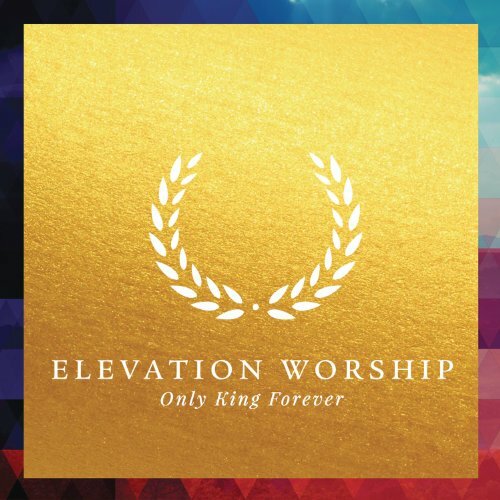 Before “Only King Forever” Elevation released this album that shaped the sound of the worship ministry at GracePoint. 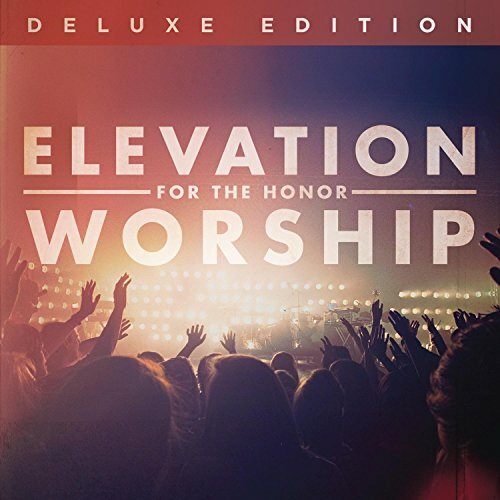 We sing “For the Honor”, “Give me Faith” and “The Church” from this recording. 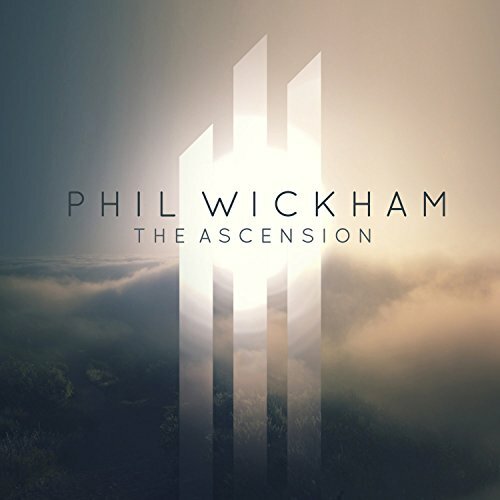 Phil Wickham is one of the most original artists to write Christian music in the lass decade. His lyrics are deep and meaningful and his melodies unique. I dare you not to be moved by his voice. What a great artist.